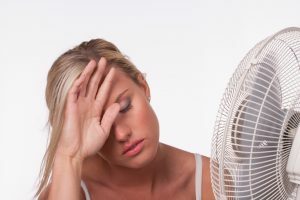 Air Conditioning | Clean Air Act Inc.
With summer on the way, you’re going to be using your air conditioner more and more often in the coming weeks until you’re running it all day every day. 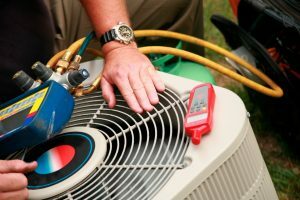 Air conditioning repair issues have a way of sneaking up on you if you let them. 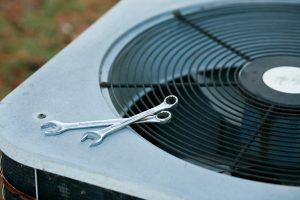 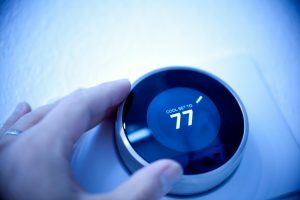 No one likes to think about having to replace an air conditioner in the middle of summer, but it happens, especially late in the summer when your system has had to turn for months on end. 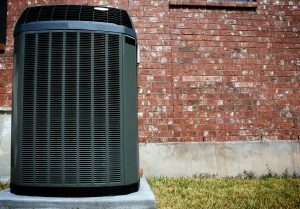 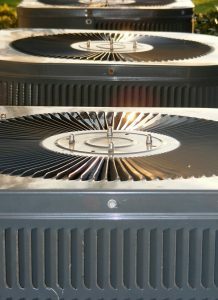 An older air conditioner might finally decide to give up the ghost, leaving your scrambling to install a replacement. 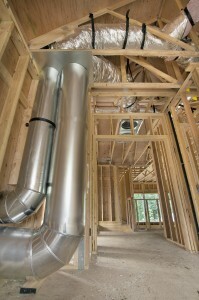 Posted in Duct Repair | Comments Off on Are Your Ducts Damaged?